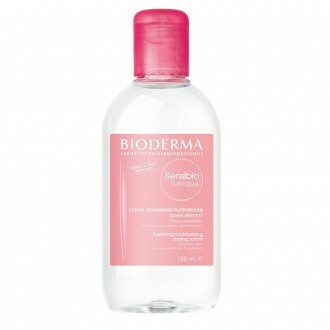 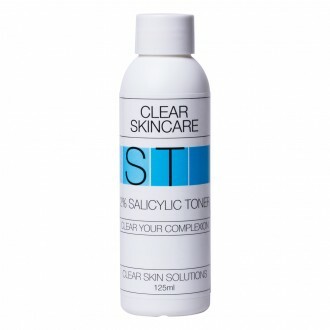 Find the perfect toner for your skin type online at Priceline Pharmacy. 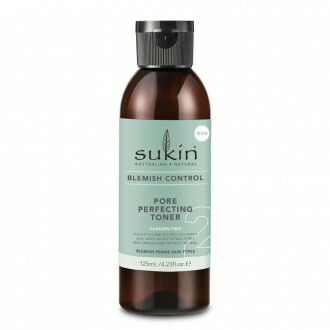 Deciding which toner is right for you starts with identifying your skin type. 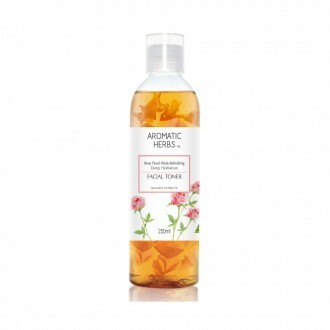 For those with oily skin, toners which include an astringent such as witch hazel may help to control oil. 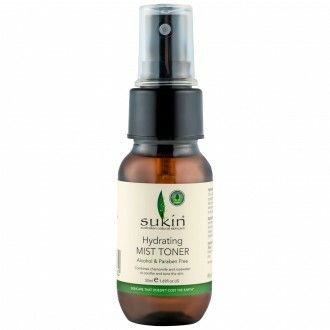 Those with dry skin might opt for one which contains rose-hip for extra hydration. 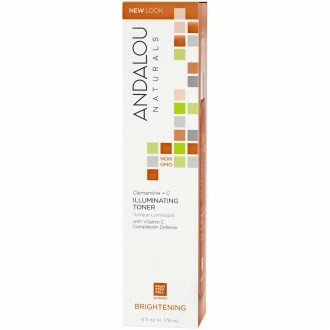 Priceline Pharmacy stock a wide selection of toners from leading skincare brands.